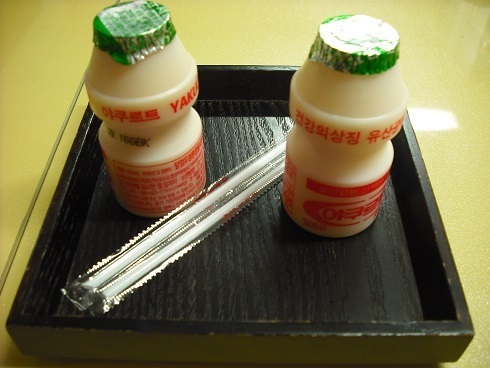 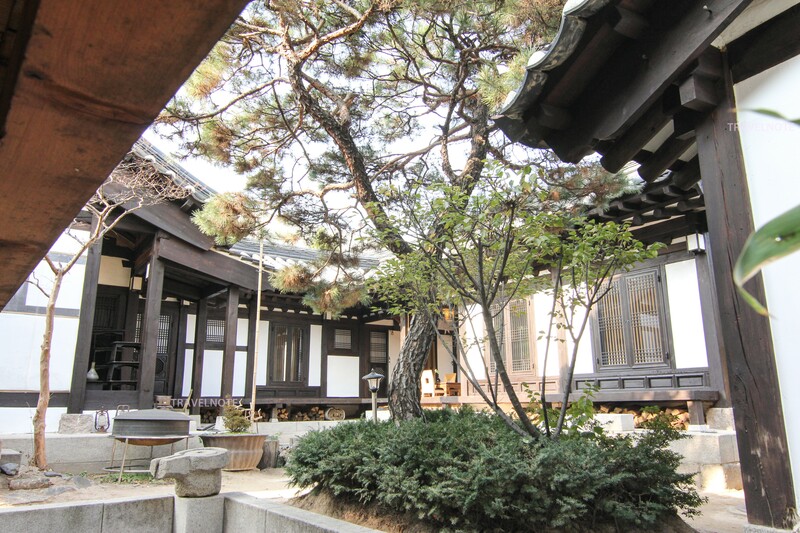 Rakkojae, famous as introduced in a Korean drama! 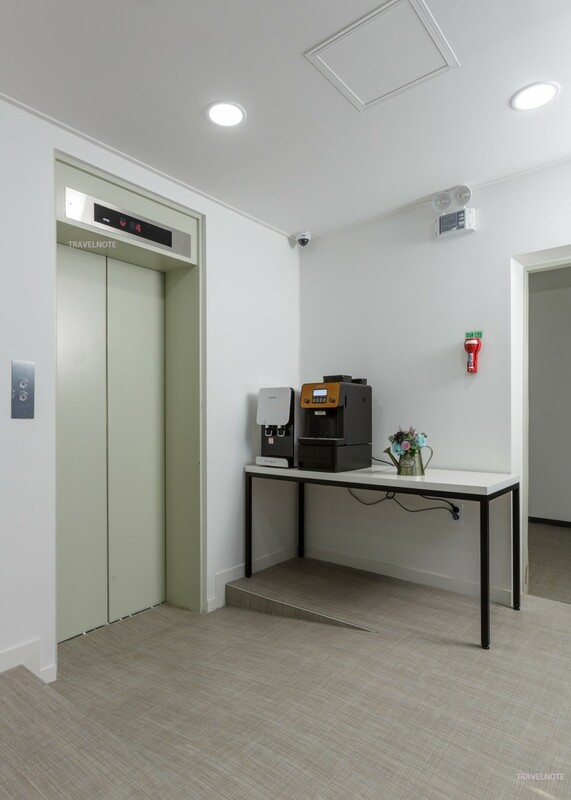 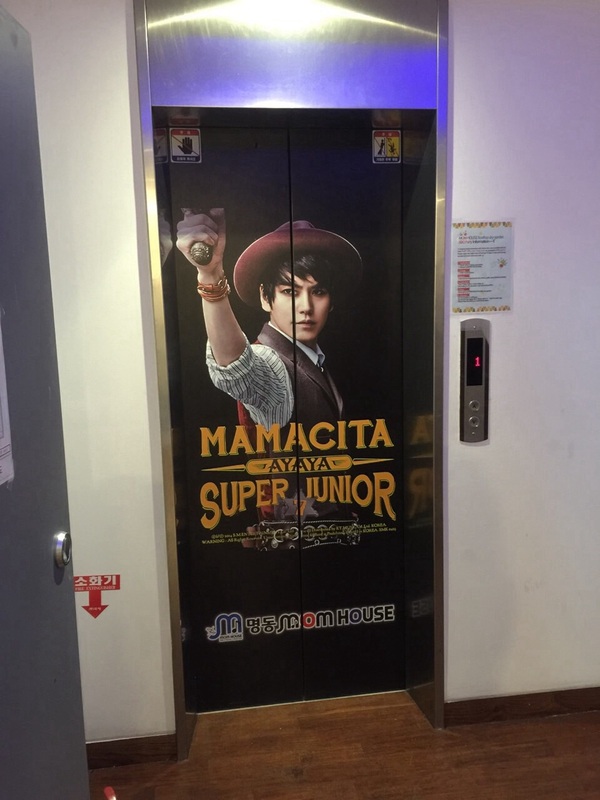 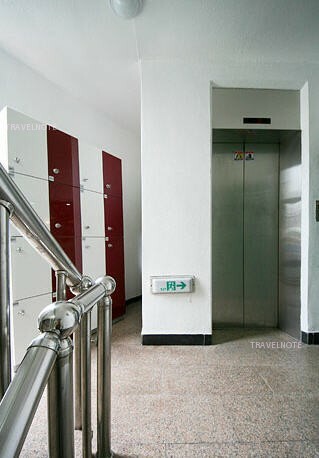 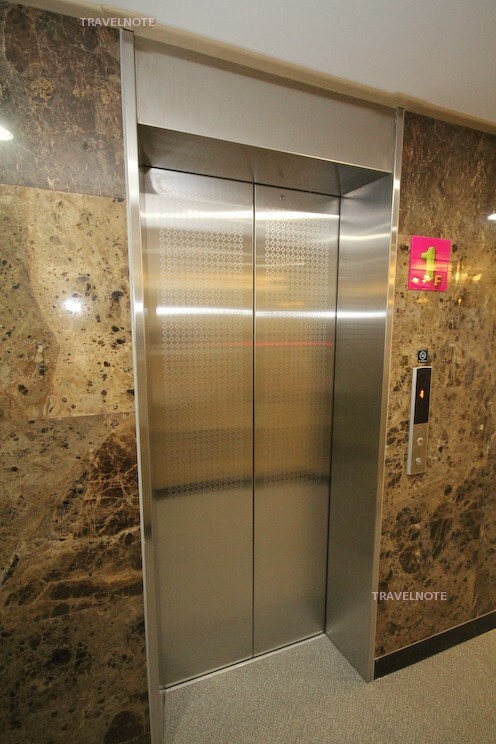 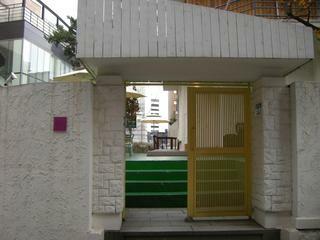 Convenient access to Namsan N Seoul Tower! 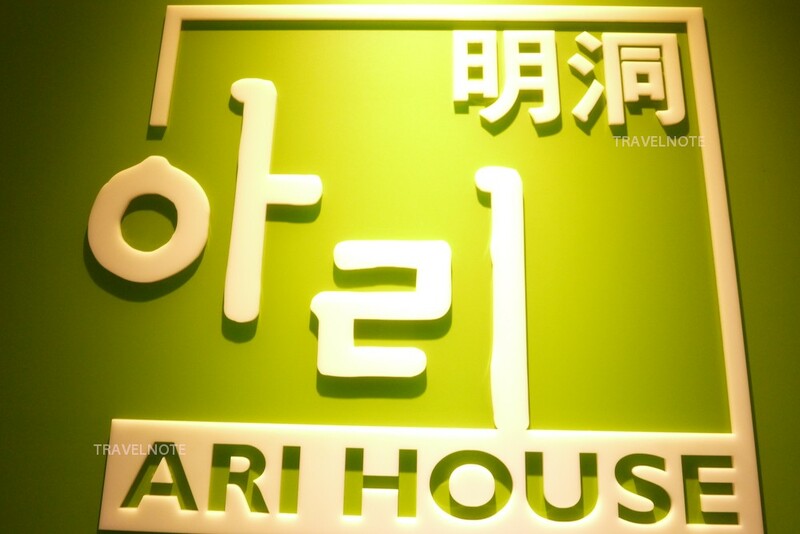 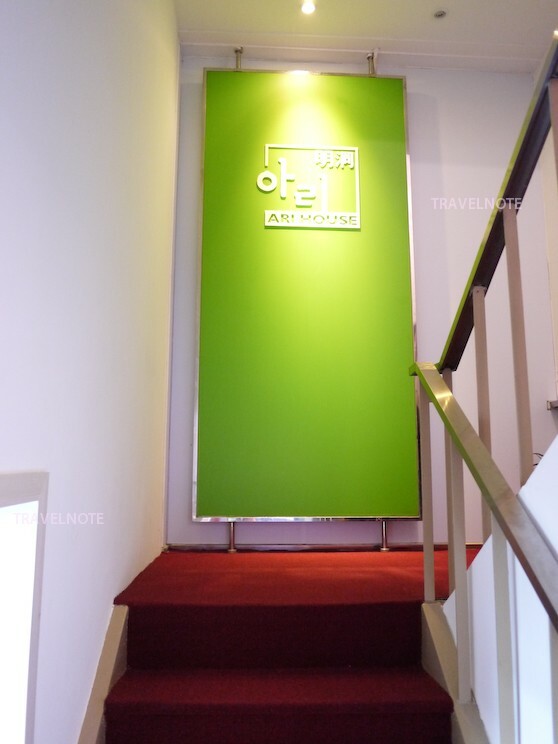 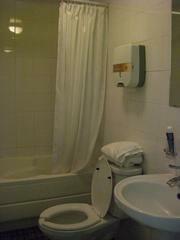 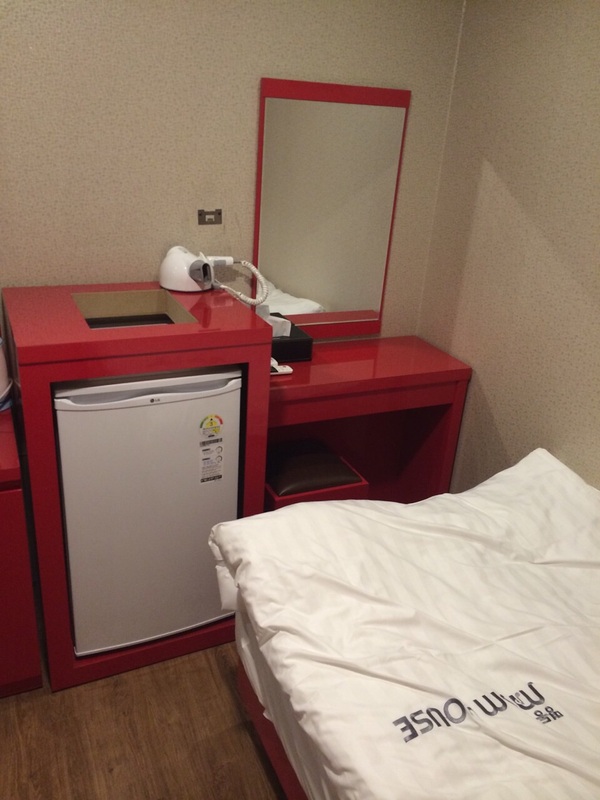 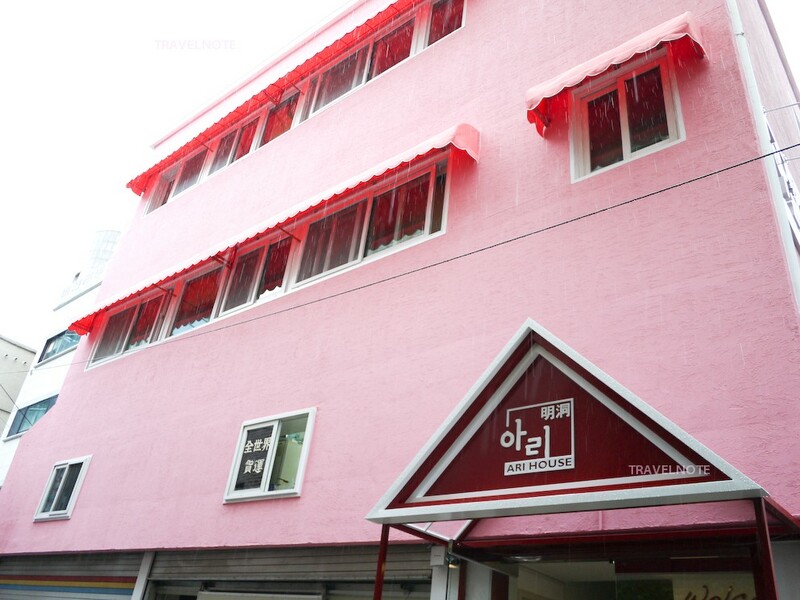 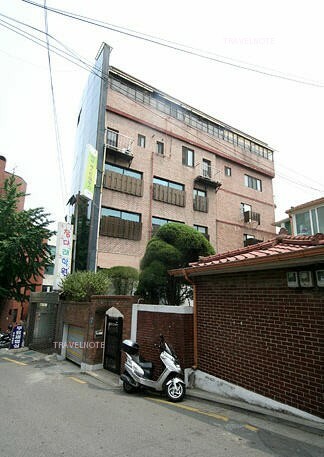 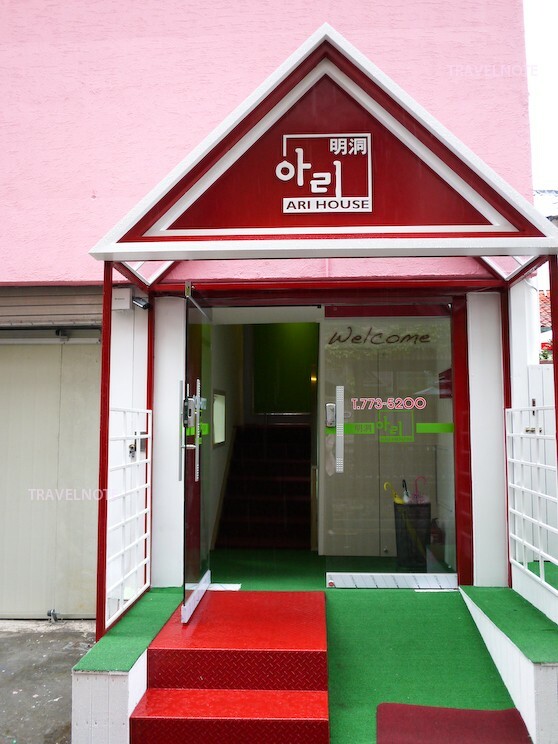 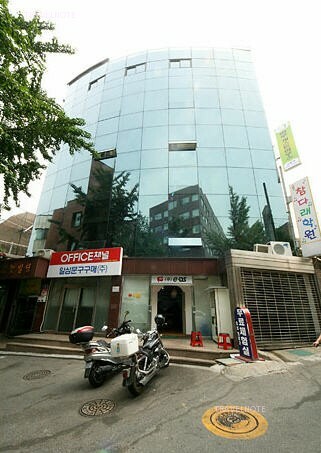 Ari Guesthouse in Myeongdong area! 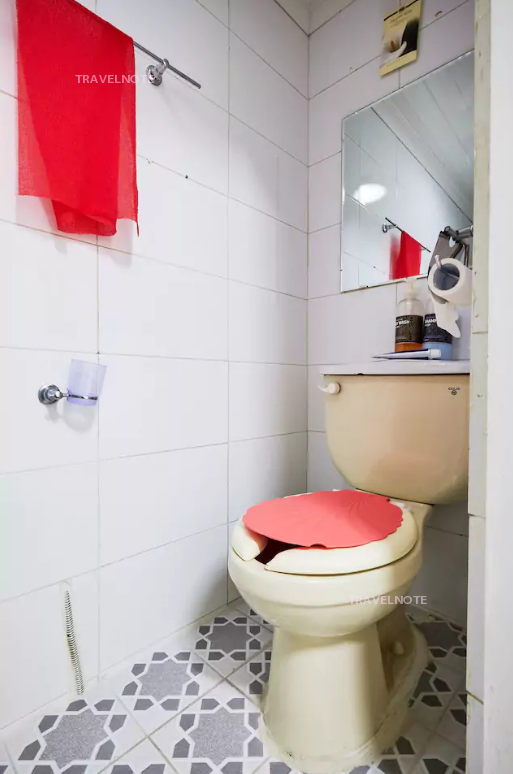 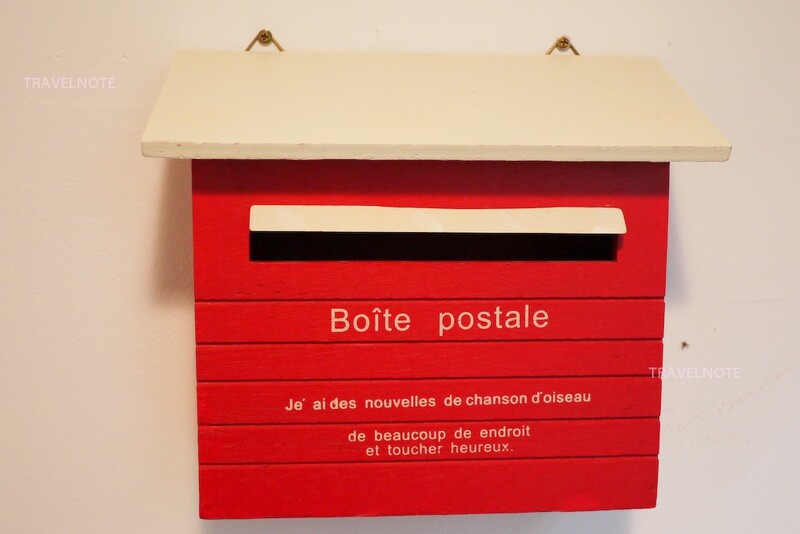 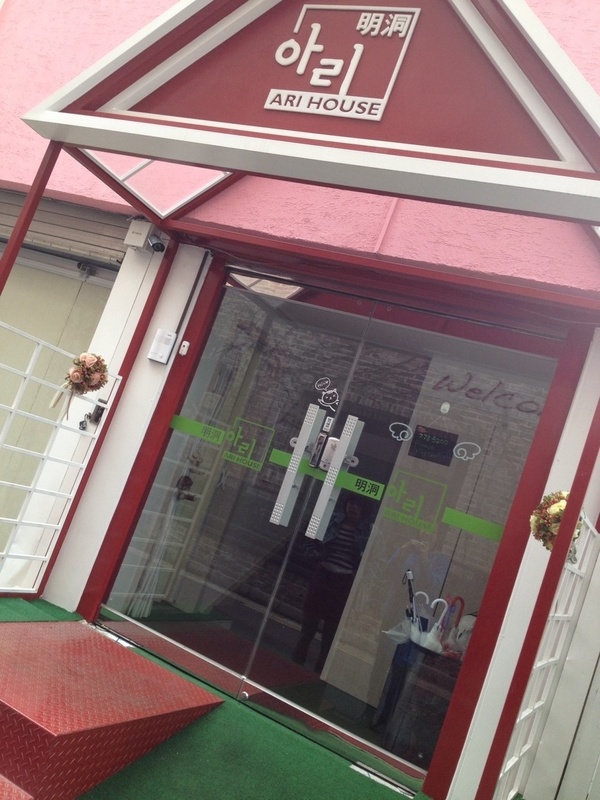 The guesthouse where you can make friends from all over the world! 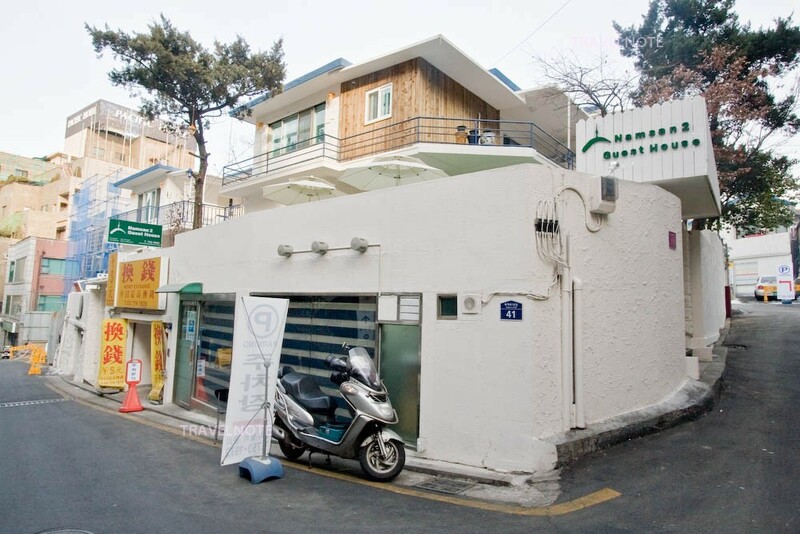 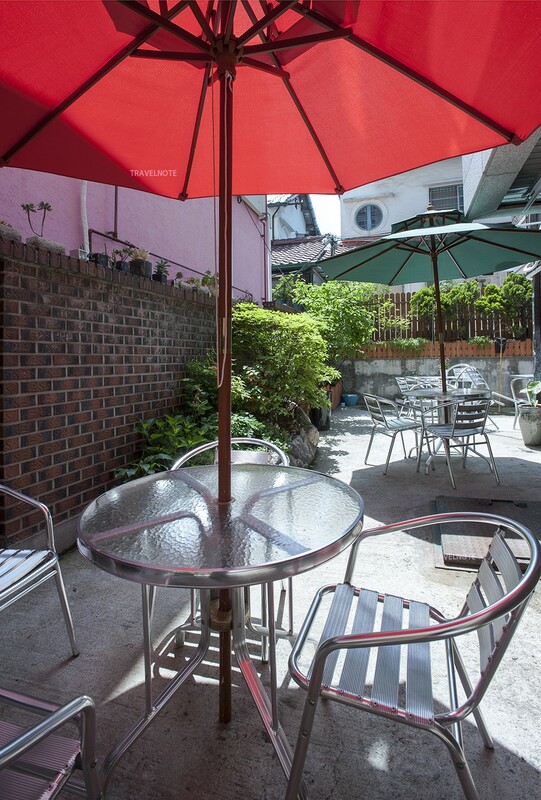 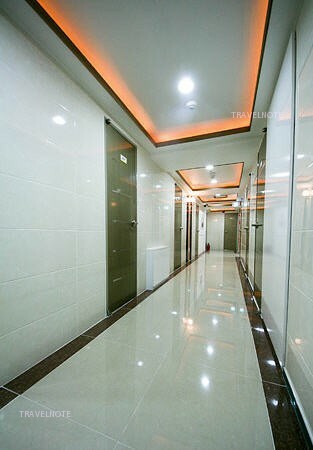 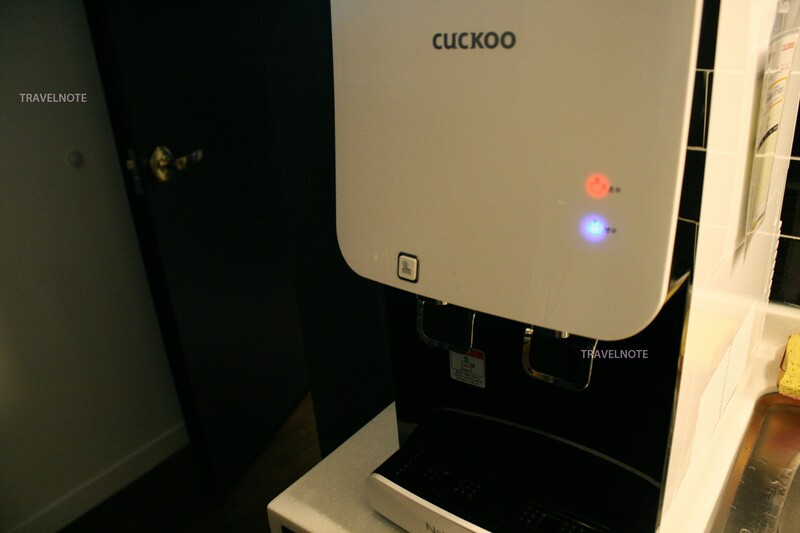 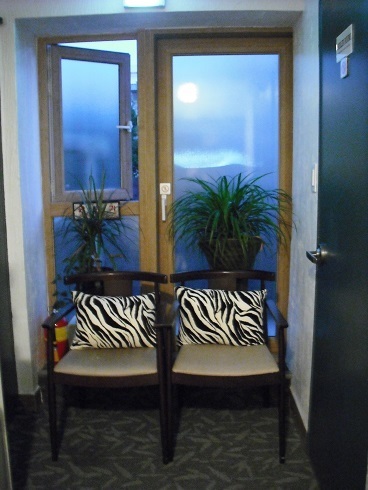 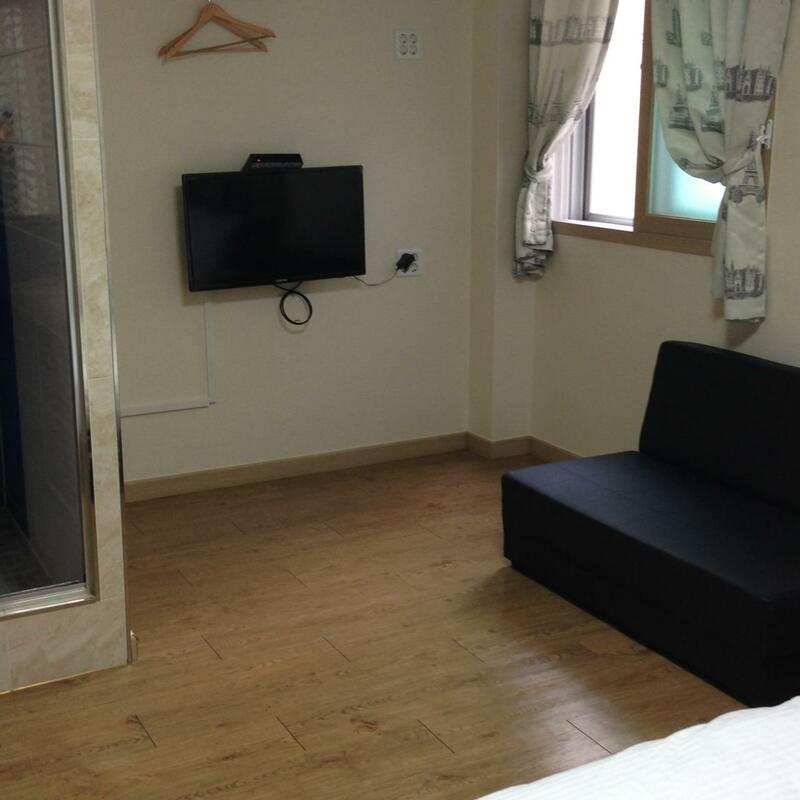 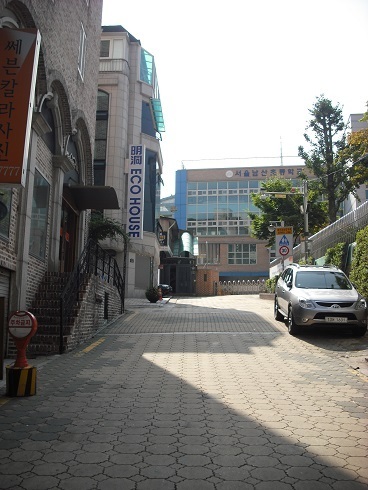 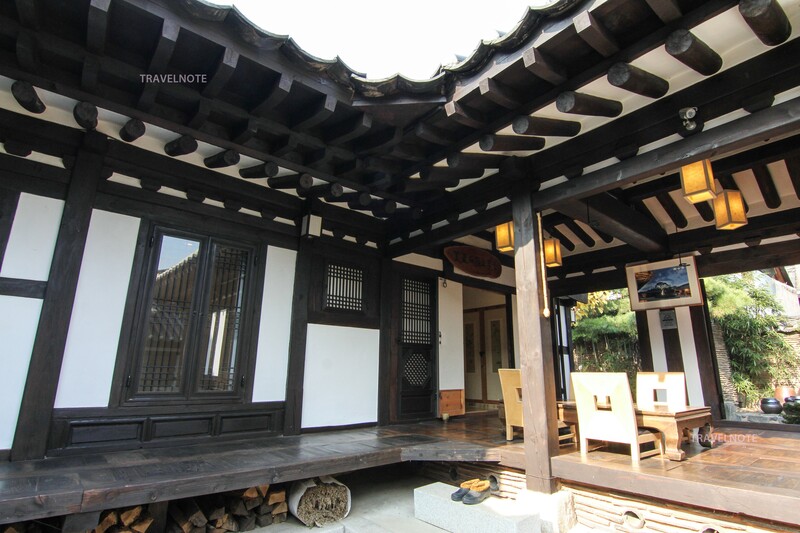 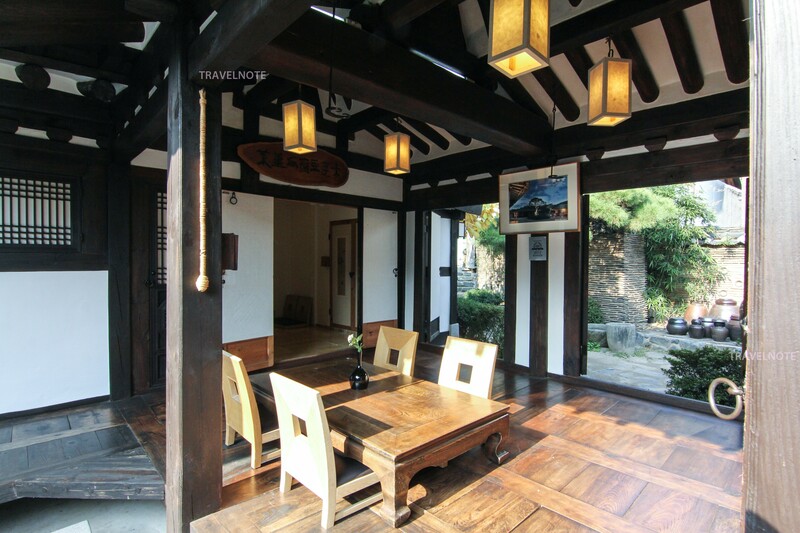 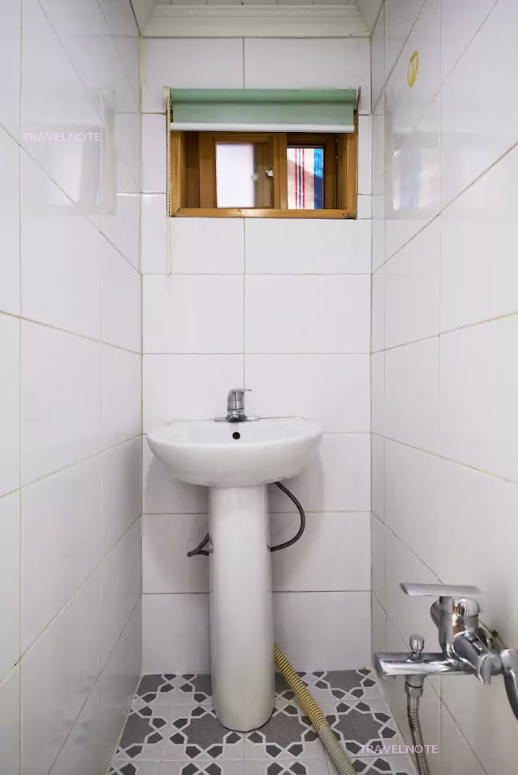 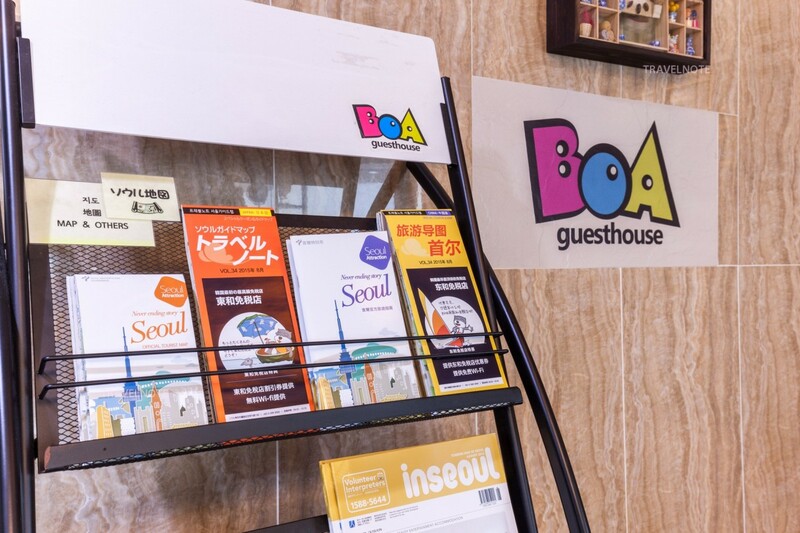 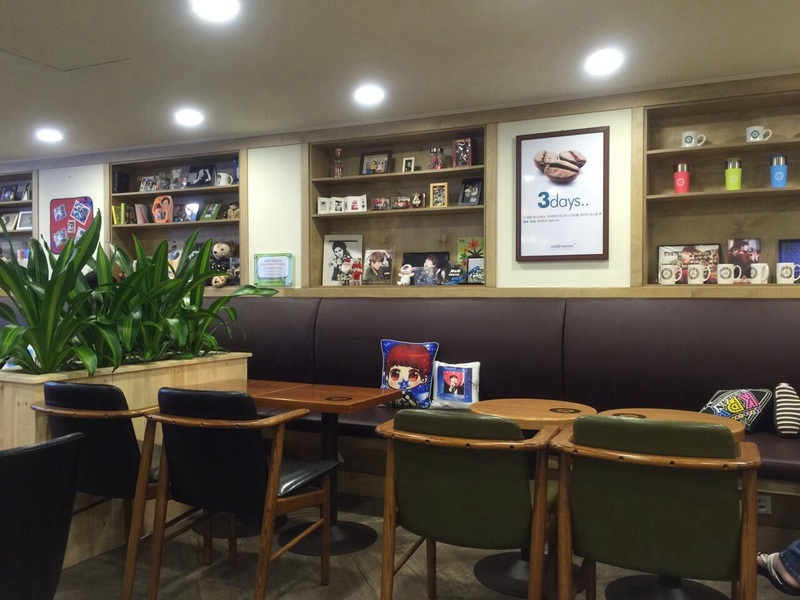 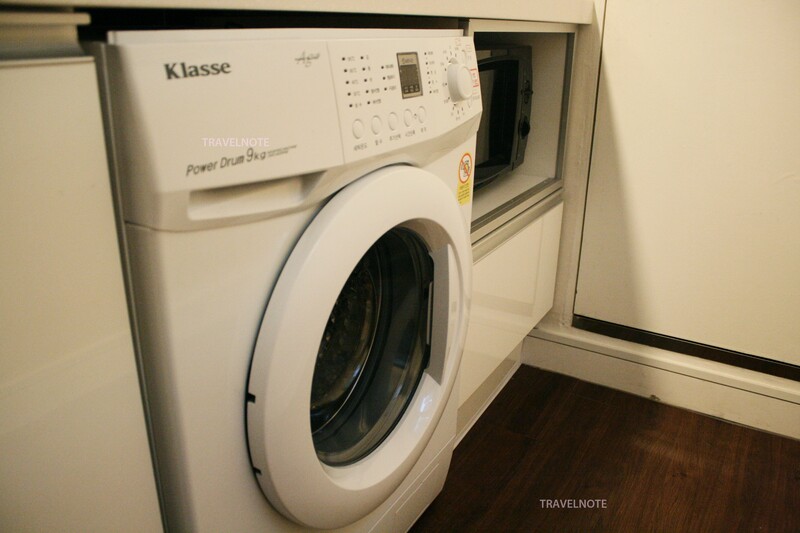 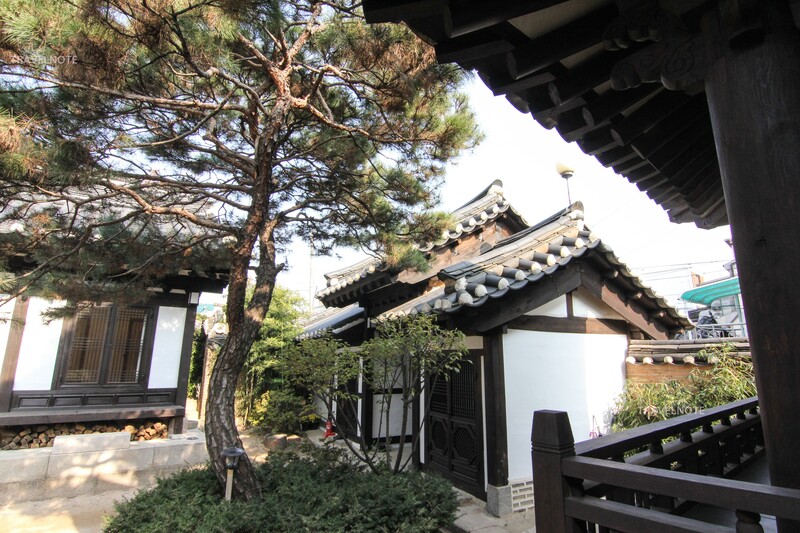 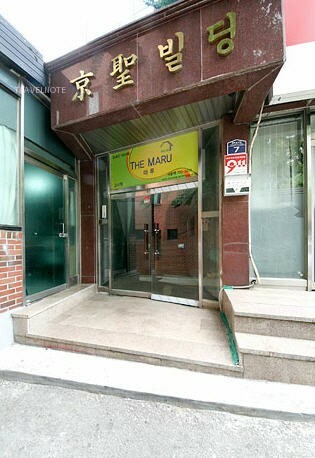 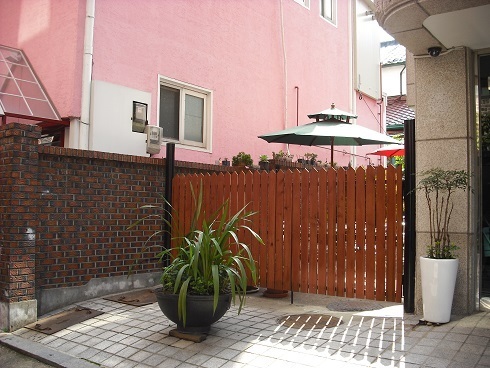 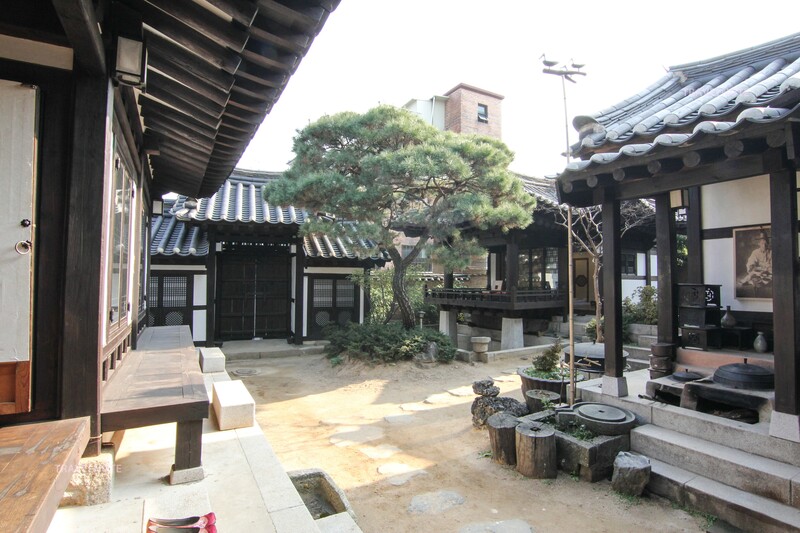 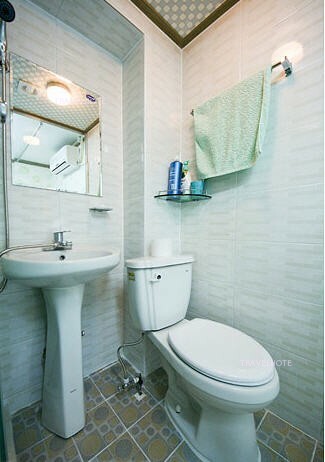 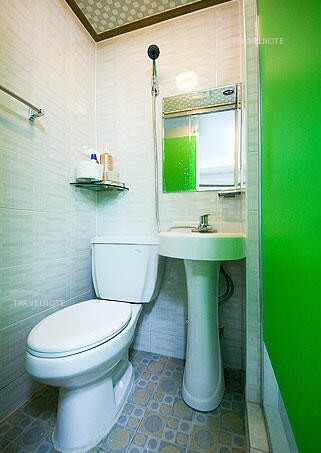 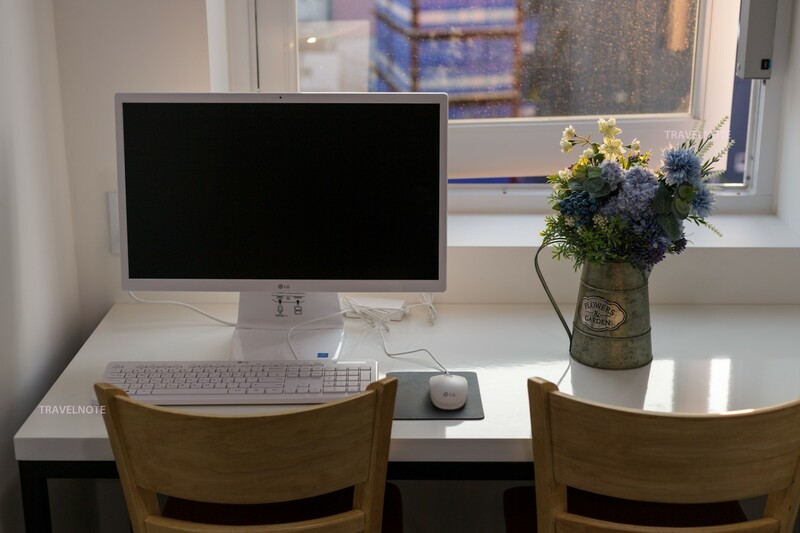 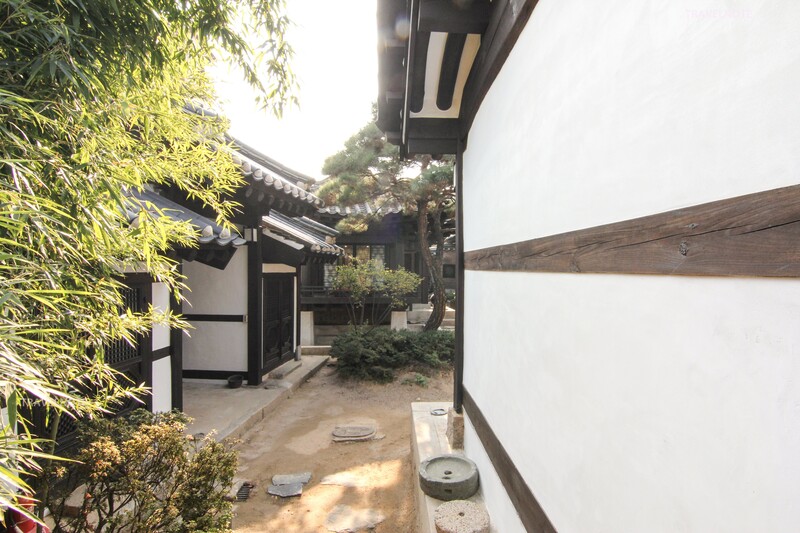 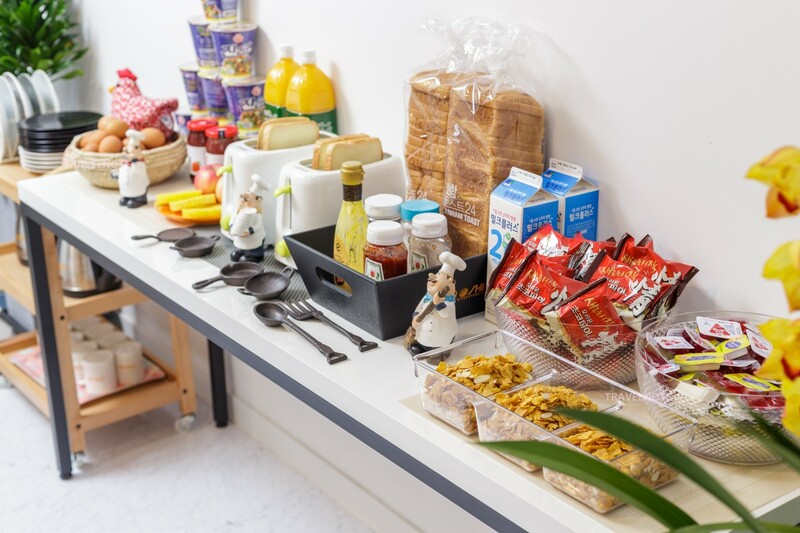 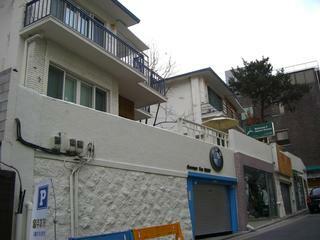 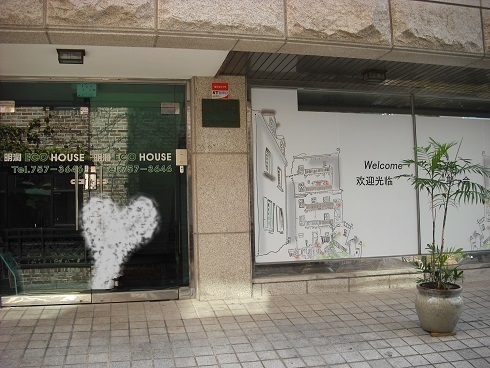 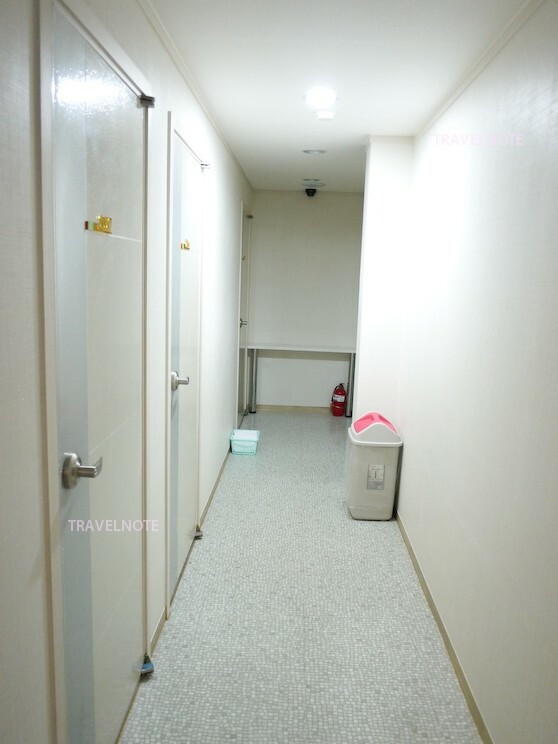 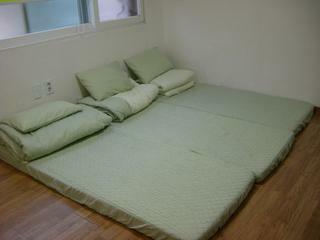 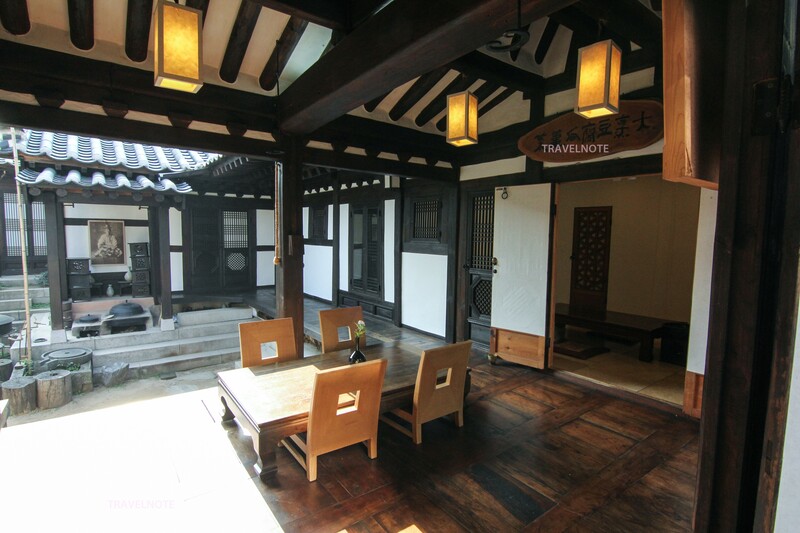 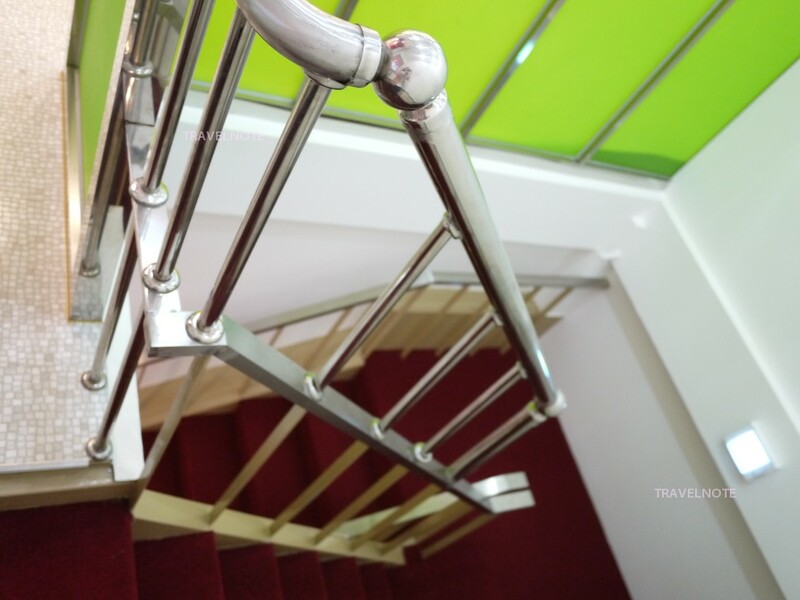 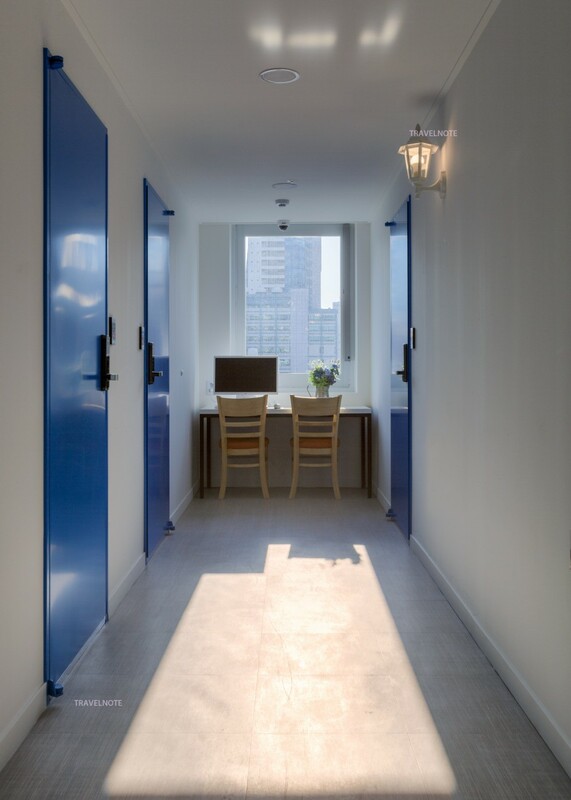 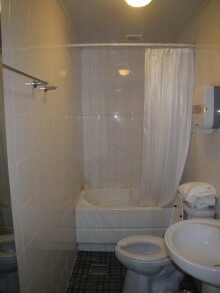 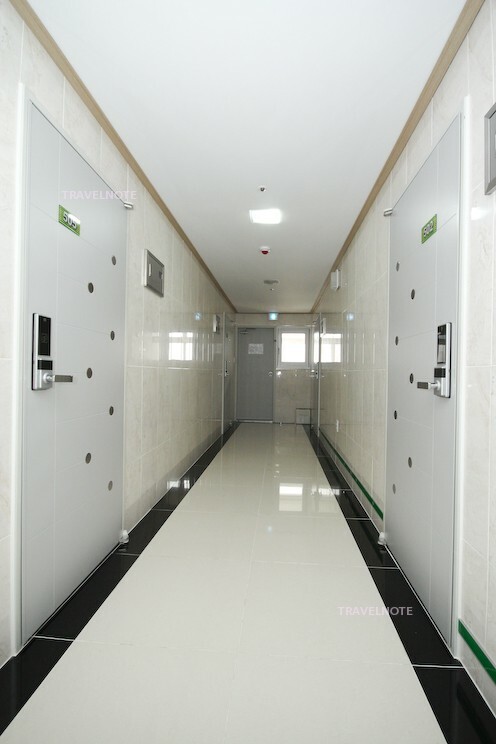 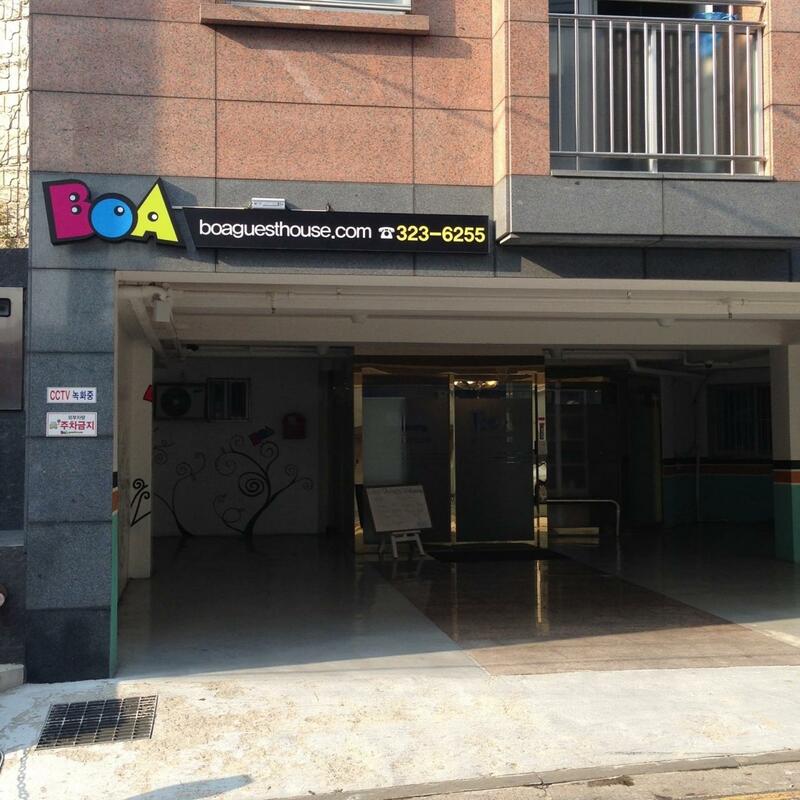 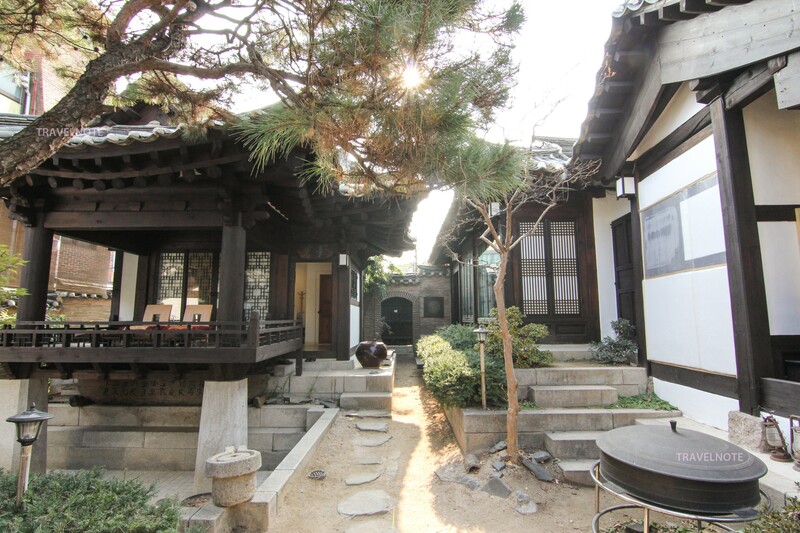 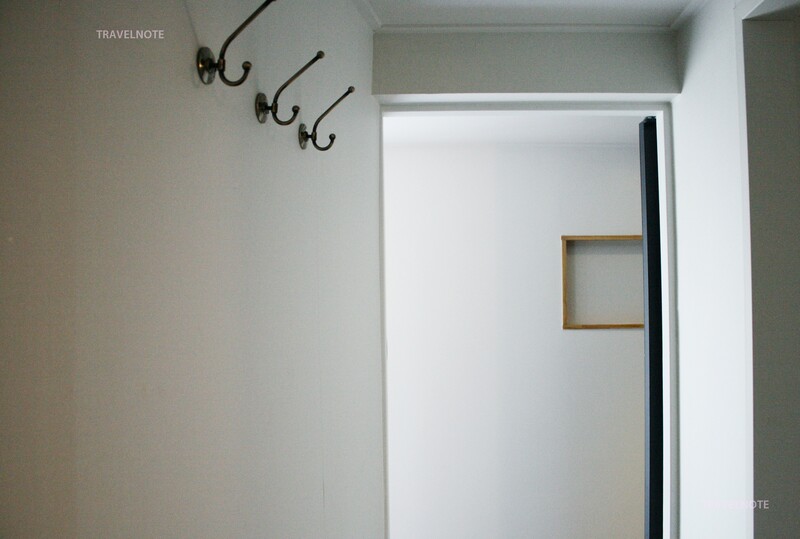 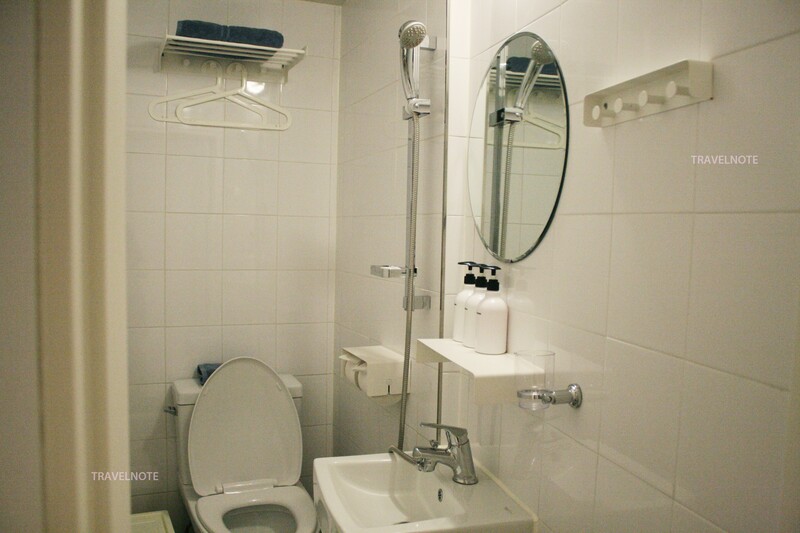 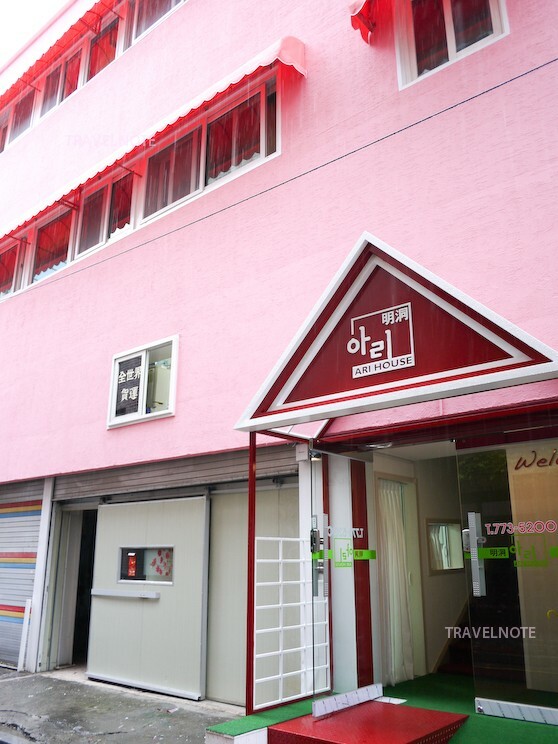 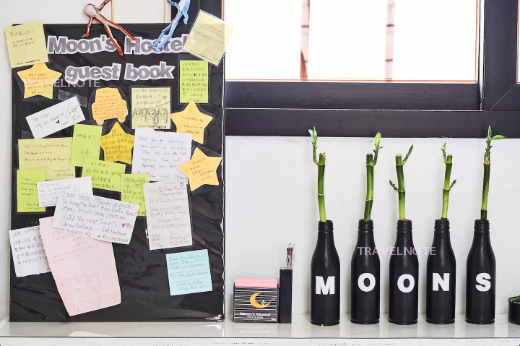 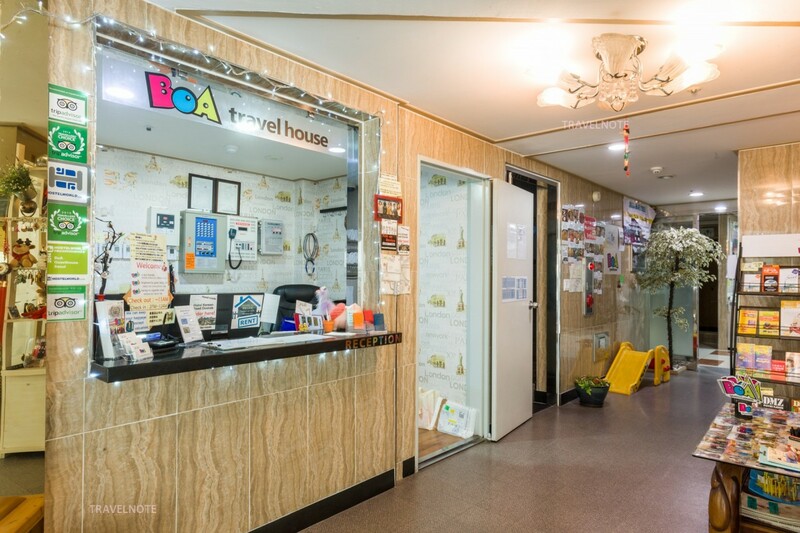 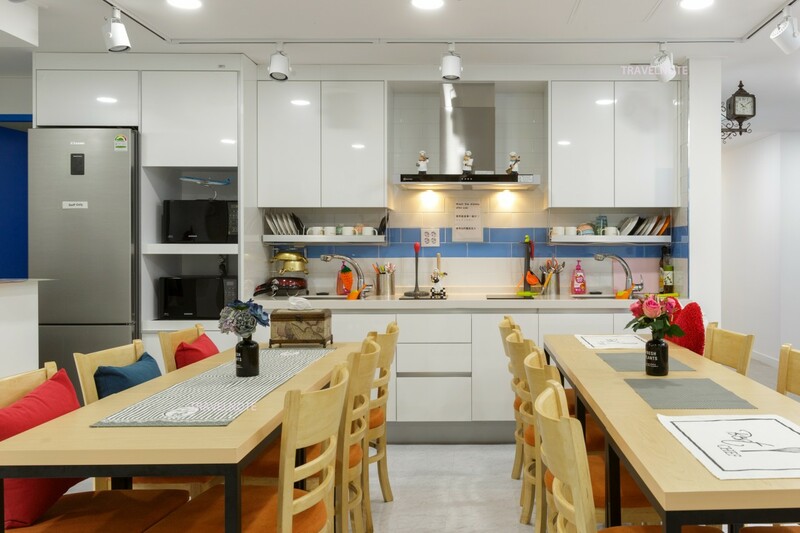 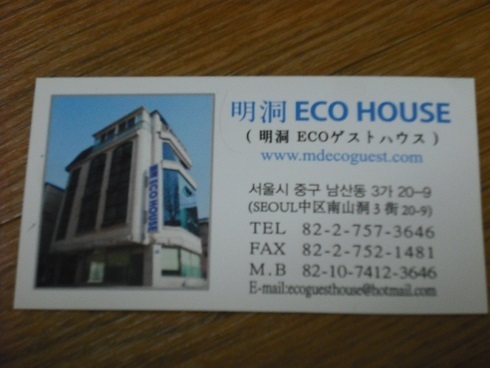 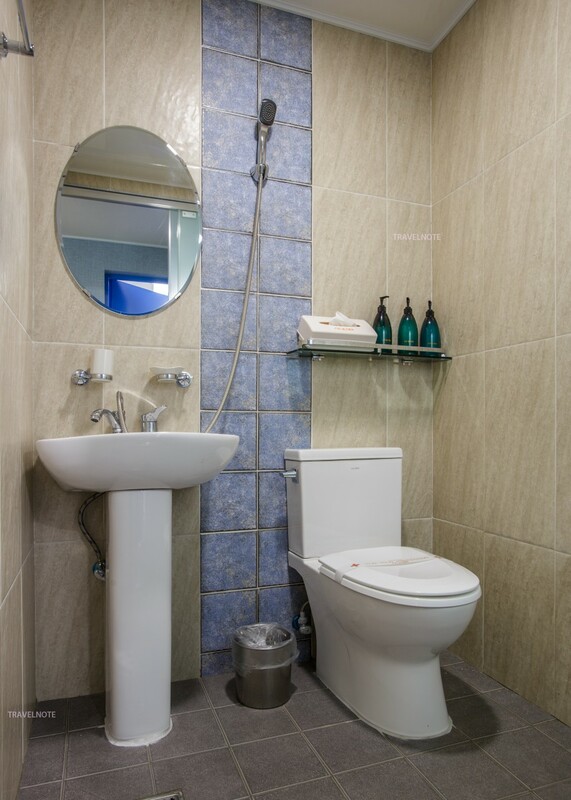 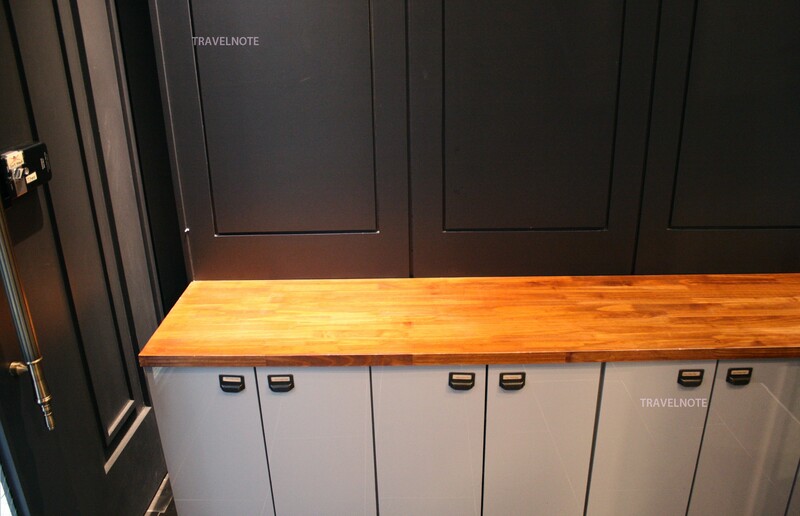 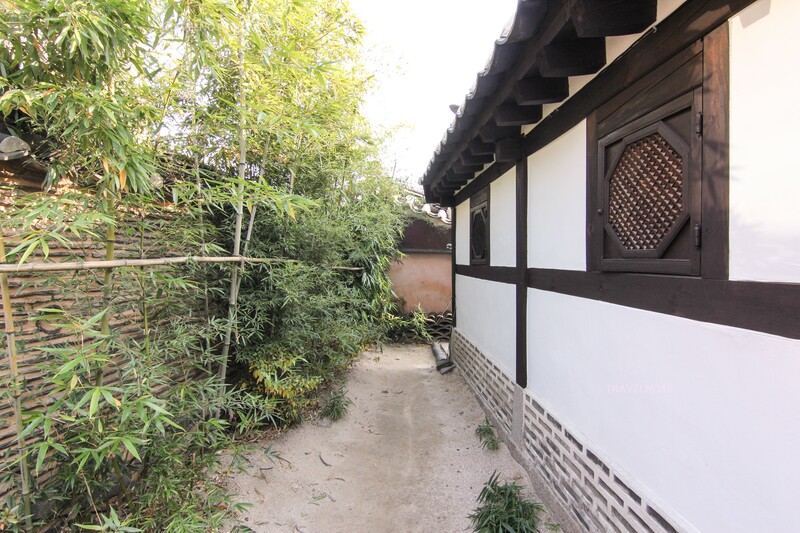 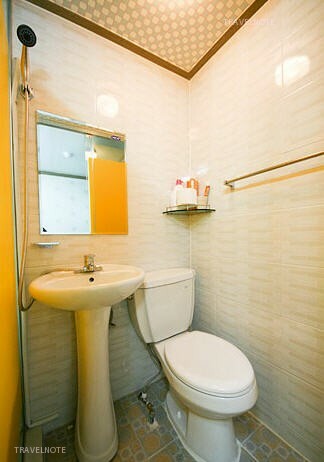 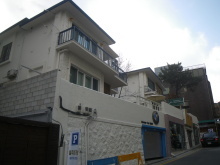 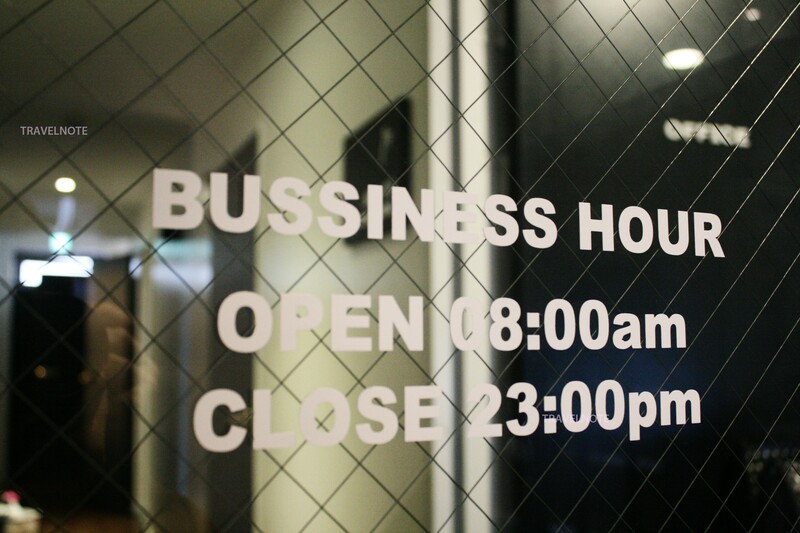 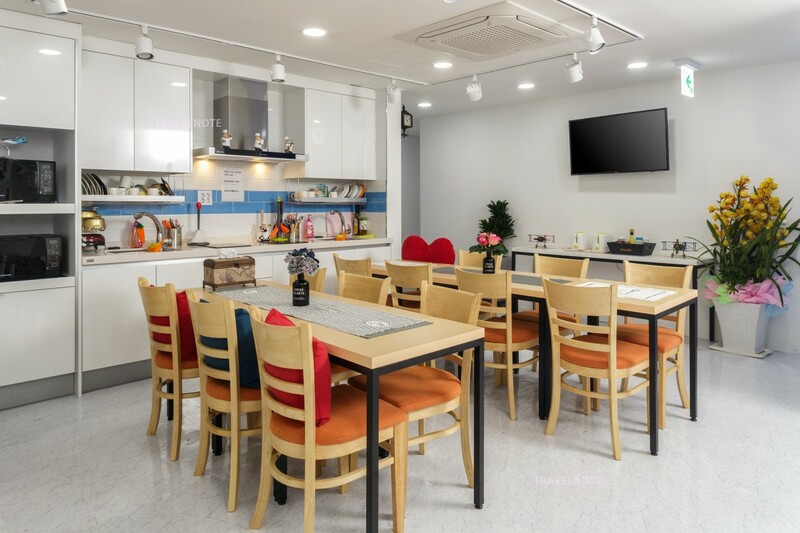 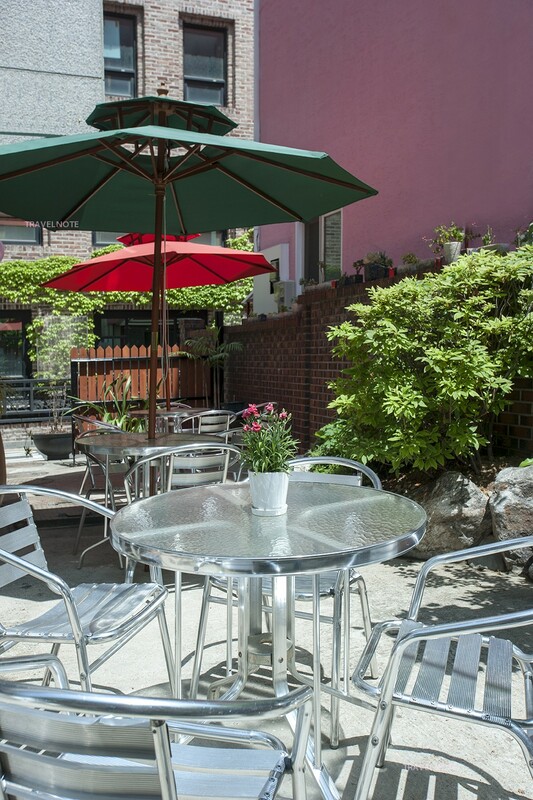 Second branch of Namsan Guesthouse, the very popular guesthouse among travelers! 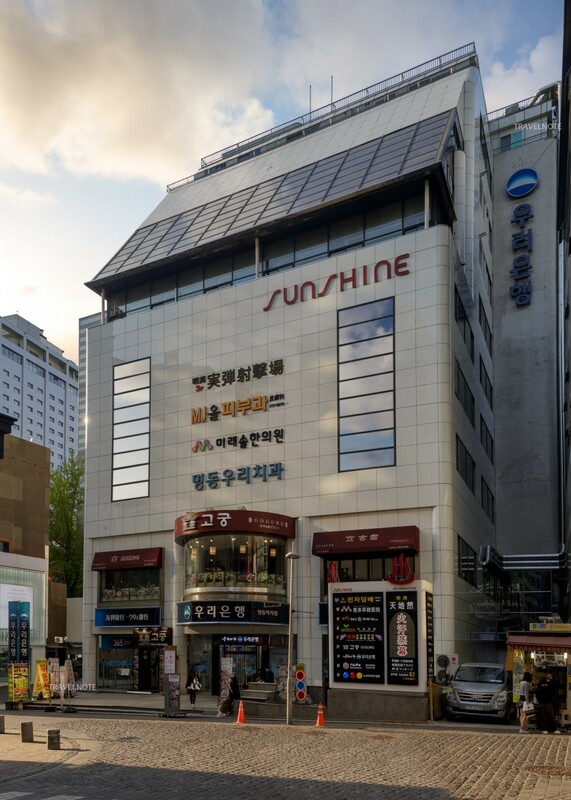 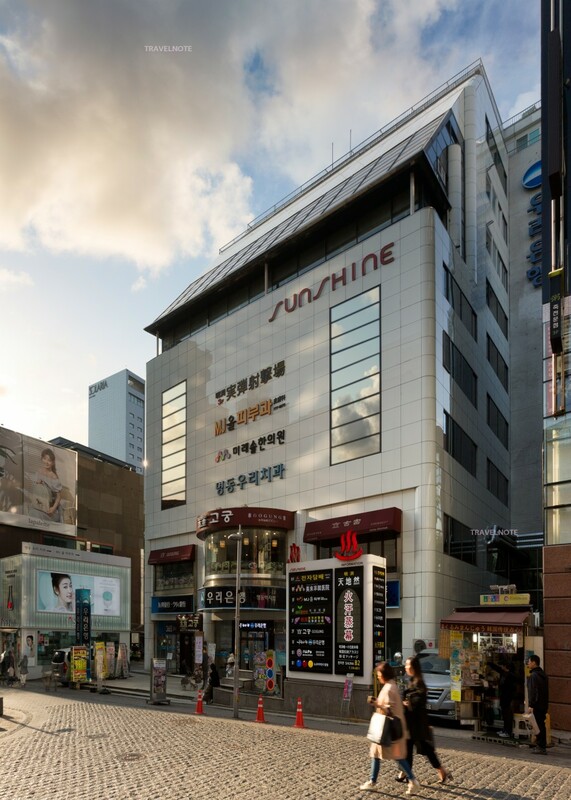 Close to Subway Dongdaemun ! 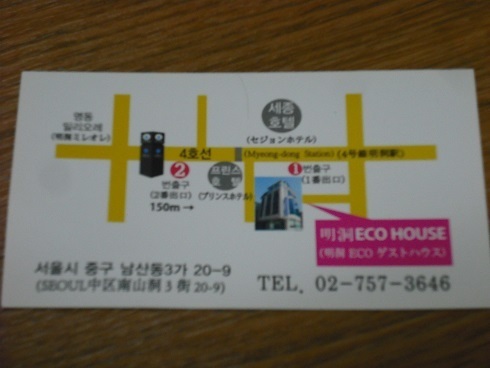 Convenient to shopping until at night !